The office itself was very friendly and helpful. They also saw me as a walk-in in a very reasonable time. My only knock is it is in a Wal Mart that is extremely busy. 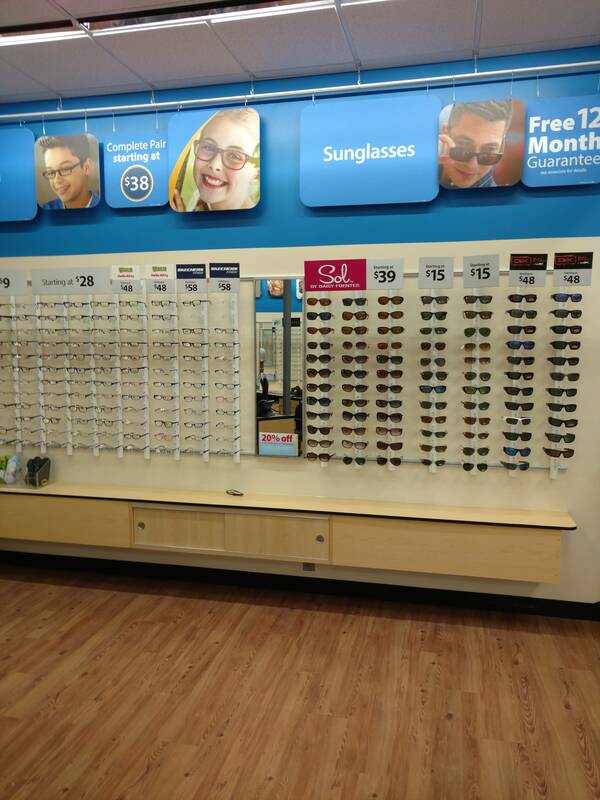 Personally, I didn’t expect to have such a good visit from a clinic inside a Wal Mart.